A handyman was starting a seven and a half year jail term today after being caught dealing drugs for the third time. Police discovered Luke May's latest haul when they stopped a BMW in which he was a passenger in Beacon Hill, Walsall during the afternoon of December 9 last year. Their search of the car revealed cocaine valued at up to £3,230 in a plastic travel coffee mug under the driver's seat and cannabis worth around £180 in a plastic carrier bag behind the front seats. The car was being driven by a woman May insisted had nothing to do with the drugs and she was not prosecuted. 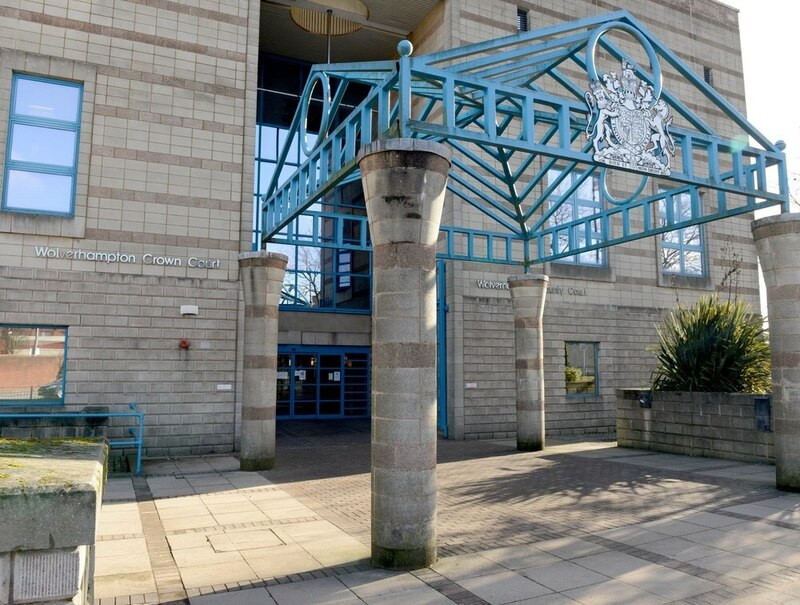 The 33-year-old defendant denied possession of both cocaine and cannabis with intent to supply insisting he was going to get rid of the haul which he claimed to have taken off another person who had gone off the rails. But the Wolverhampton Crown Court jury did not believe his version of events and found him guilty of both offences. His previous drug dealing convictions came in 2003, when he was 19 and received three years detention, and 2009 when he was jailed for 11 years following a trial. Miss Nicole Steers, defending said that May had been brought up in care and saw drug dealing as an easy way to earn a living. She explained: "At the age of 15 he found himself left on his own and became friends with the wrong kind of people." But he changed direction on release from the most recent jail term. "He started a business as a self employed handyman and still has the potential to turn his life around," insisted Miss Steers. He declined to reveal why he returned to drug dealing yet again. May, previously from Dyas Road, Birmingham but now of no fixed address, was jailed by Judge Dean Kershaw who said after reading the defendant's references: "There is clearly another side to you and I am in no doubt there is some real good in you. "You went into drug dealing because it was easy money. You are an intelligent man who now knows it causes misery and ruins lives but you chose to overlook those devastating consequences again so you could make more money."